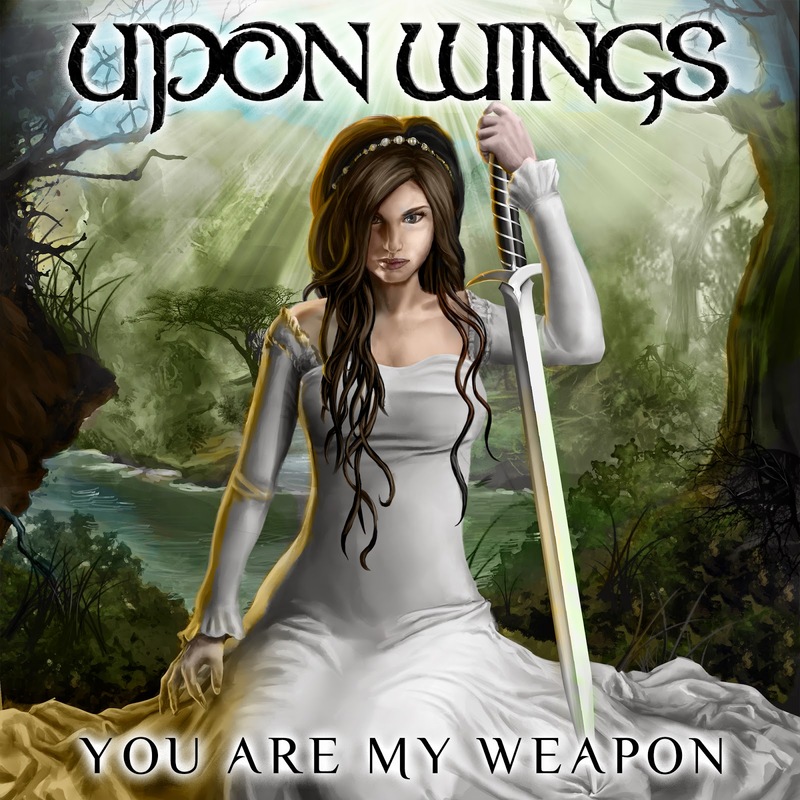 Michigan symphonic metallers UPON WINGS are excited to release of their single, "You Are My Weapon." The song, which premiered via Metal Hammer last week, can be ordered on iTunes, Google Play and Amazon MP3. "You Are My Weapon" follows UPON WINGS' last single, "Afterlife," which was featured on SiriusXM Octane's Women Rock Week and received press in Metal Hammer magazine, Revolver.com and beyond. "Afterlife" was produced by Brett Hestla (ex-Creed, Dark New Day) and recorded at Johnny K's legendary Groovemaster Studios in Chicago, where Disturbed, Staind and more have recorded.